You leave Banyoles through fields at the pace of an undulating geograpy that prepares your legs for the forthcoming effort. 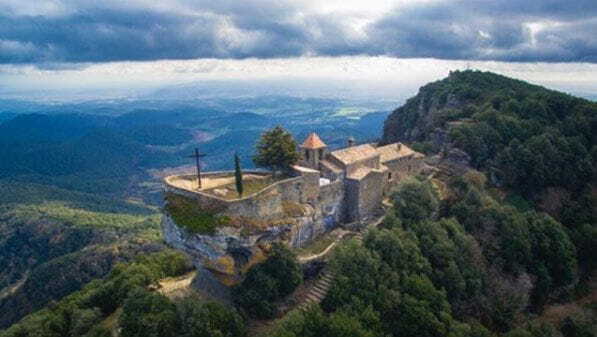 The Sanctuary of La Mare de Déu de Rocacorba with an 880-metre elevation and 13,8 kilometres separate you from the peak. 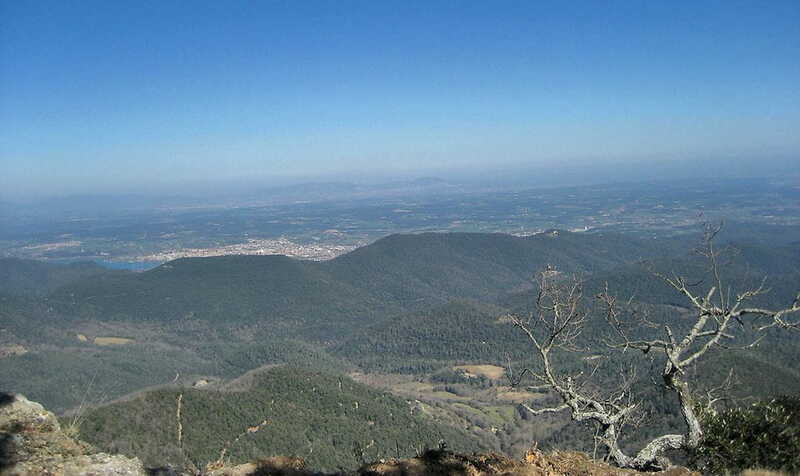 You climb 540 metres in six kilometres during the second part of the climb, alternativy very steep slopes of between 12 and 15%. The telecommunications antenna indicates the end of the climb. All that is left is to return with care to earn a well-deserved drink at the end of the route on the shores of Banyoles Lake.